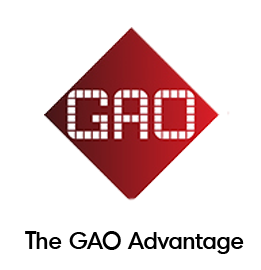 13.56 MHz Desktop RFID Reader | GAO RFID Inc. 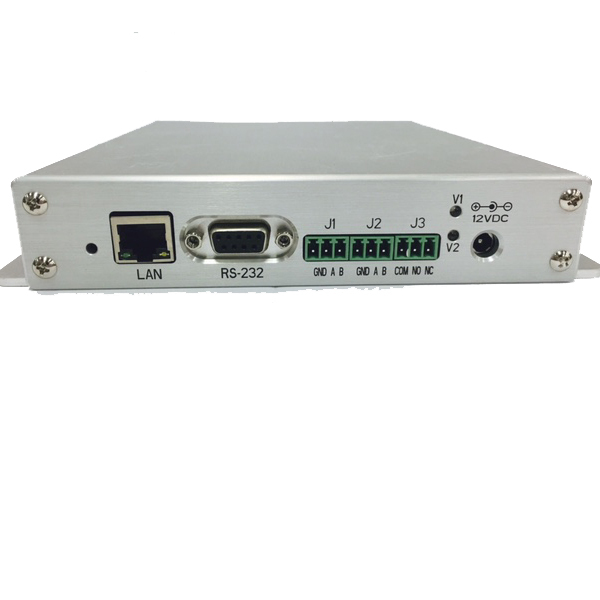 This high performance HF desktop reader has a fast read speed of up to 50 tags per second, features anti-collision technology, and can scan over 300 tags at once. 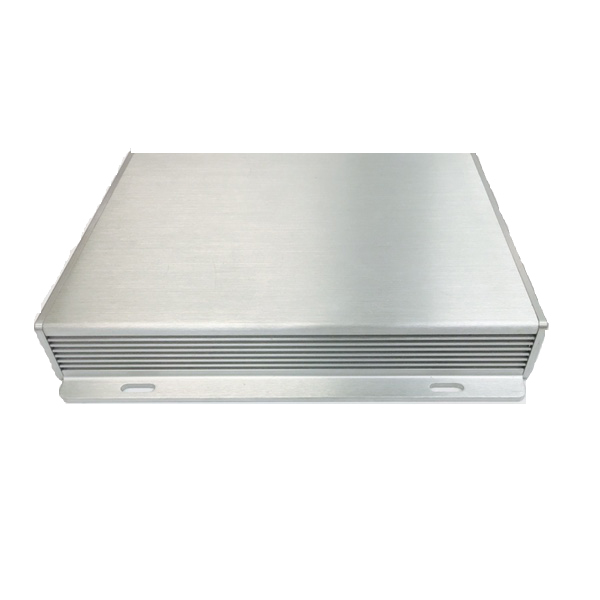 This high frequency RFID reader features a desktop design, high sensitivity and provides stable reading and writing performance. 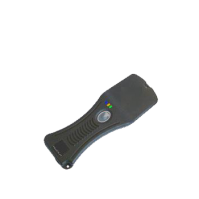 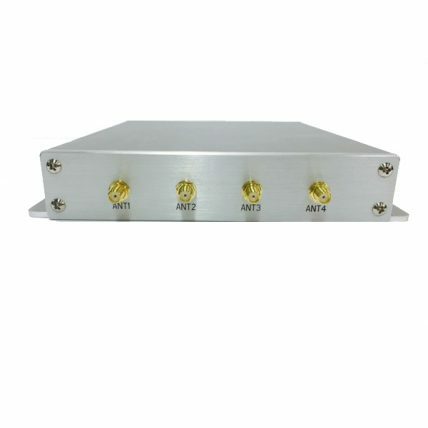 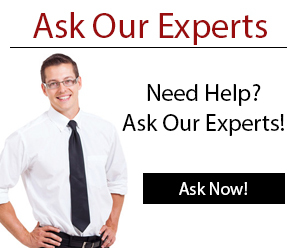 It has been deployed in RFID integration projects for intensive reading and long range reading. It is compliant with ISO15693 and ISO18000-3 protocols and provides a series of optional communication interfaces such as RS232/485, Wiegand 26/34 and USB. 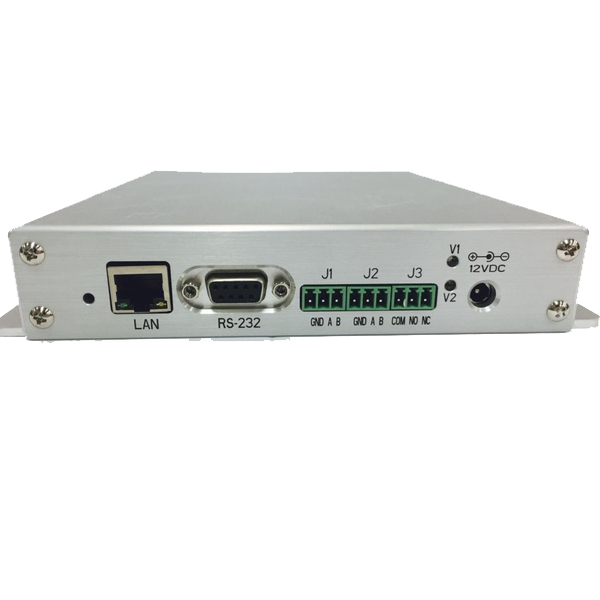 It also integrates various input/output ports for data transfer. This high speed reader is used in access control and attendance system, logistics, warehouse management, jewelry retailing as well as drug management and anti-counterfeiting. 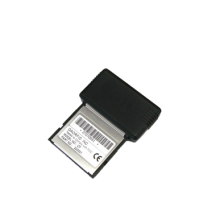 This lightweight and compact 13.56 MHz reader connects to a PDA’s compact flash (CF) port and uses its built-in antenna to detect MIFARE MF1 tags in close proximity applications. 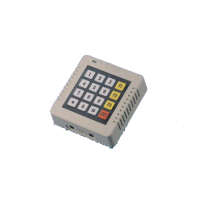 Ideal for access control, this water resistant 13.56 MHz proximity card terminal requires no external programming or computer connection and can be installed on metal surfaces. 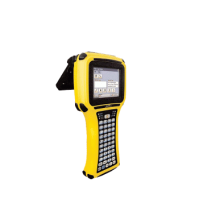 This rugged yet fully customizable high frequency 13.56 MHz handheld reader uses its Intel XScale processor to provide the encryption and authentication techniques needed in secure environments.